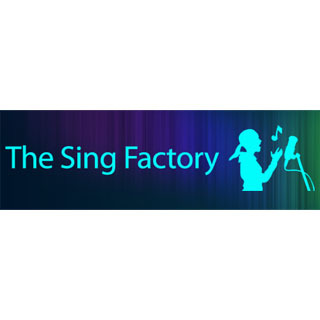 Use this voucher on AllGifts.ie to book your own Superstar Recording Experience at the Sing Factory, Dublin 2. 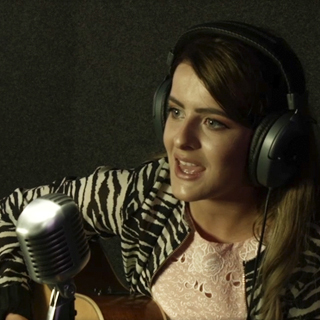 Record your favourite song in one of Dublin's best recording studios. And we’ll mix it all together professionally so it sounds awesome. And then, we’ll can give you a professional CD of your recording, or we can even put your recording together with images of you to make a professional DVD you can share with family, friends or the world! 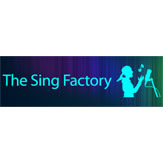 At the Sing Factory recording studio at 32 Upper Merrion Street Dublin 2, our mission is simple - to make you sound great. Our professional sound studio and experienced sound engineers will make sure you relax and record a superstar song! Advance booking required on AllGifts.ie.